Companies like Citigroup, HSBC, Strategic Financial Solutions, and more have picked Buffalo Niagara to locate back office operations. 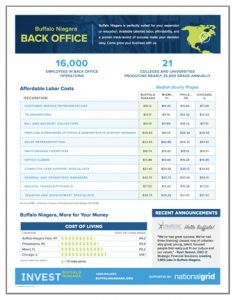 In Buffalo Niagara, companies find affordable office space, available talent, and a high quality of life with plentiful and affordable amenities. Over 16,000 employees currently work in the industry and the educational pipeline suggests there’s much more room to grow. 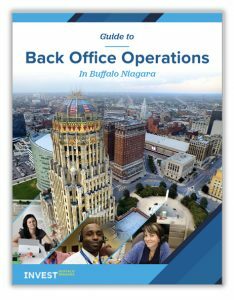 Take a closer look at our Buffalo Niagara advantages with this Back Office Operations guide. 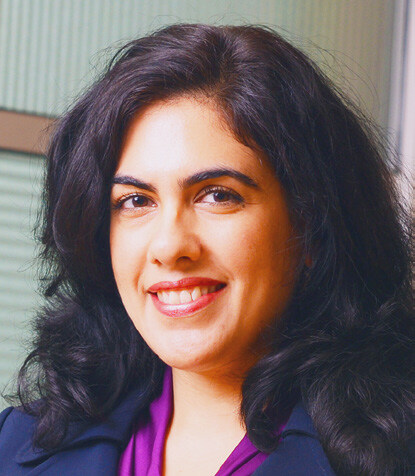 View an industry overview, incentive highlights, real estate options, human resource tips, and a business expansion checklist.